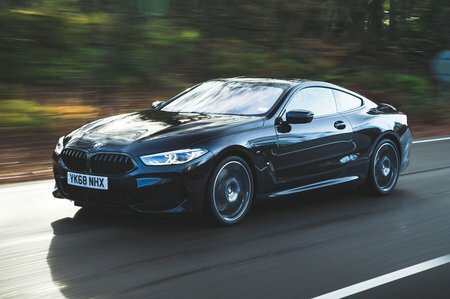 BMW 8 Series Boot Space, Size, Seats | What Car? There’s loads of interior space in the front, with plenty of head and leg room for a couple of tall adults. However, there’s very little leg room in the rear and that attractive sloping roofline restricts head room to the point where only children would be happy sitting in the back. In fact, we’d go so far as to say that they’re better suited to a couple of weekend bags than they are to people. 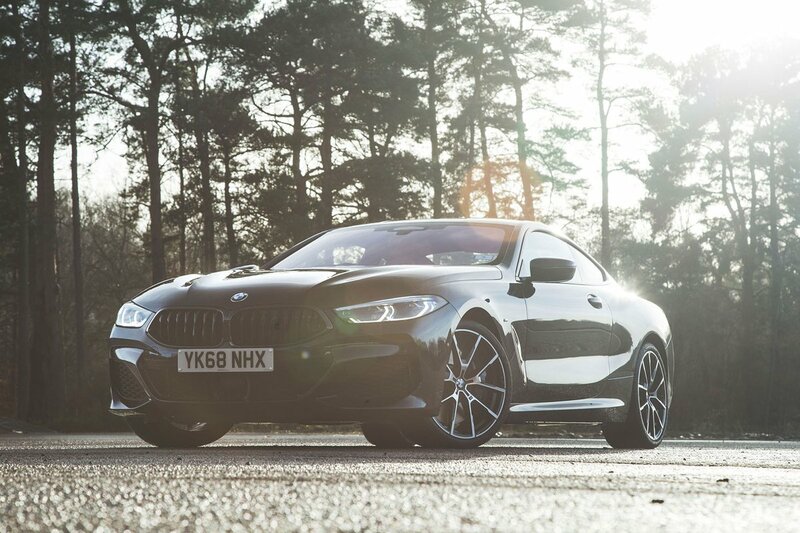 It’s unlikely that you’ll need additional luggage space, though, because the 8 Series has one of the biggest boots in its class. Here, though, the car’s rakish looks hamper its practicality again; the boot is impressively long but has quite a narrow opening and a big lip at the entry point. While a set of golf clubs will go in with no trouble, a big box will be more of a challenge.